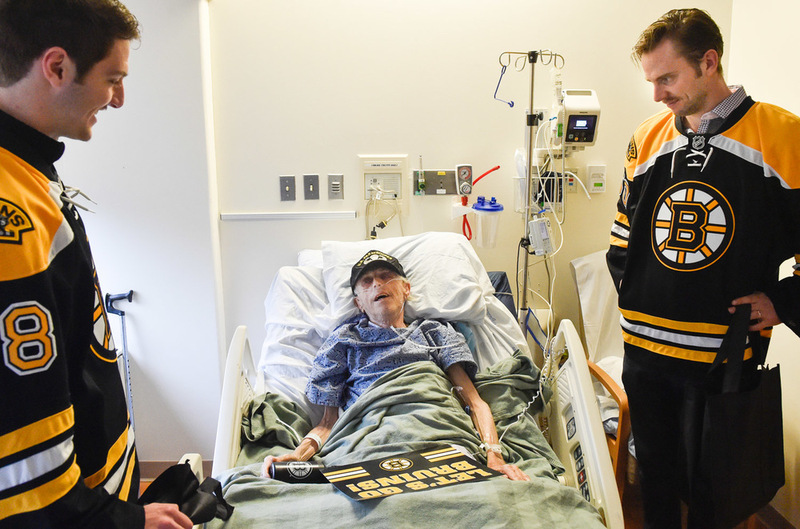 Boston Bruins players Colin Miller, left, and Jonas Gustavsson, right, greet a hospital patient during a visit to the Melrose-Wakefield Hospital. Hallmark Health System is the Official Healthcare Partner of the Boston Bruins and every in a while I have the opportunity to document their visit for the newspaper. 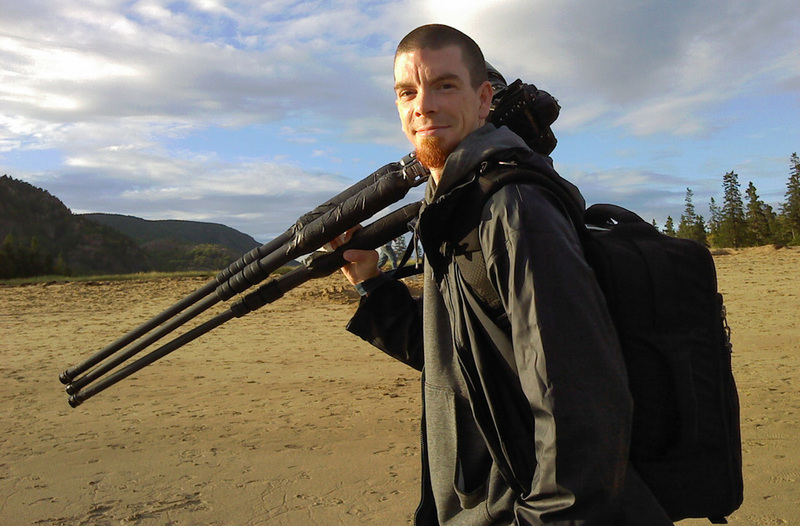 Being unobtrusive and making sure I have proper permission is a must for these sensitive assignments. It'sgreat to see a patients spirit lift when these athletes enter their hospital rooms.